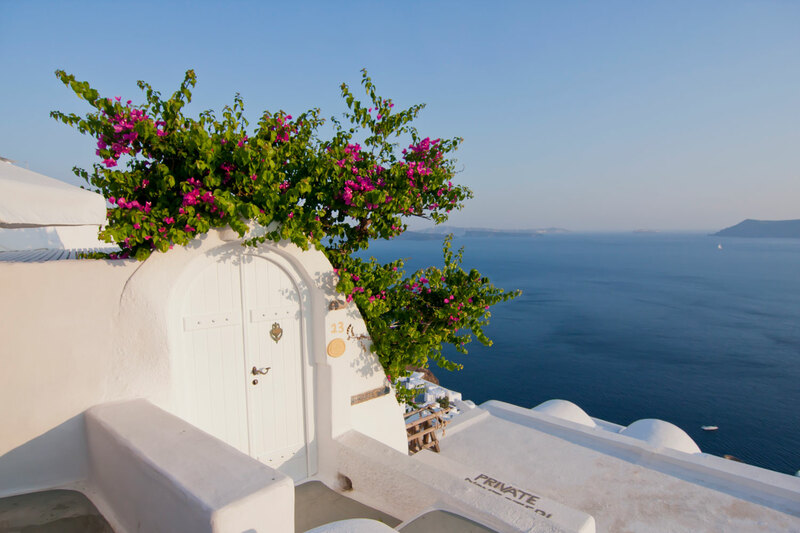 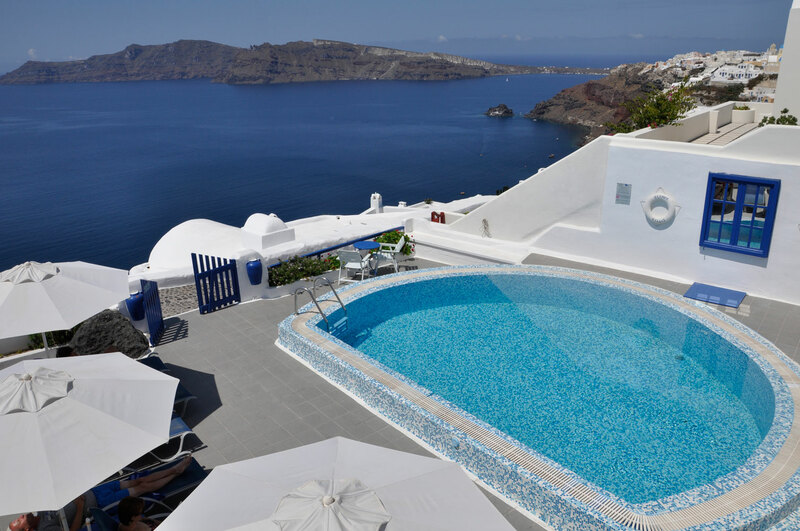 Olympic Villas is situated atop a cliff overlooking the village of Oia and the breathtaking Caldera. 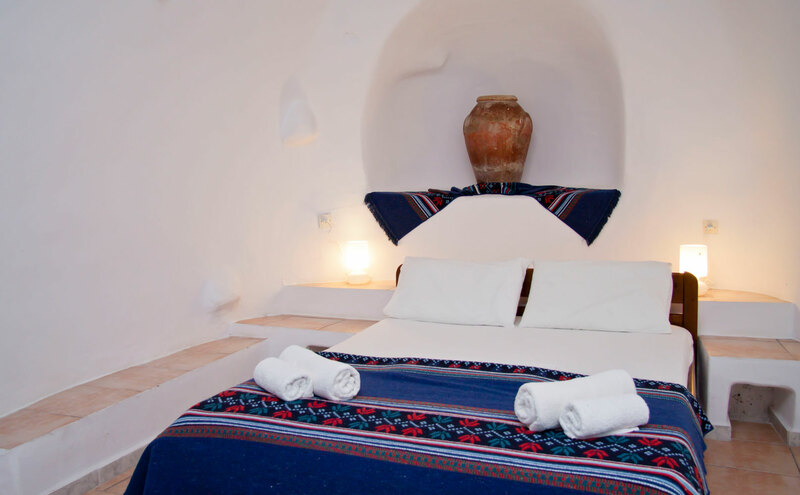 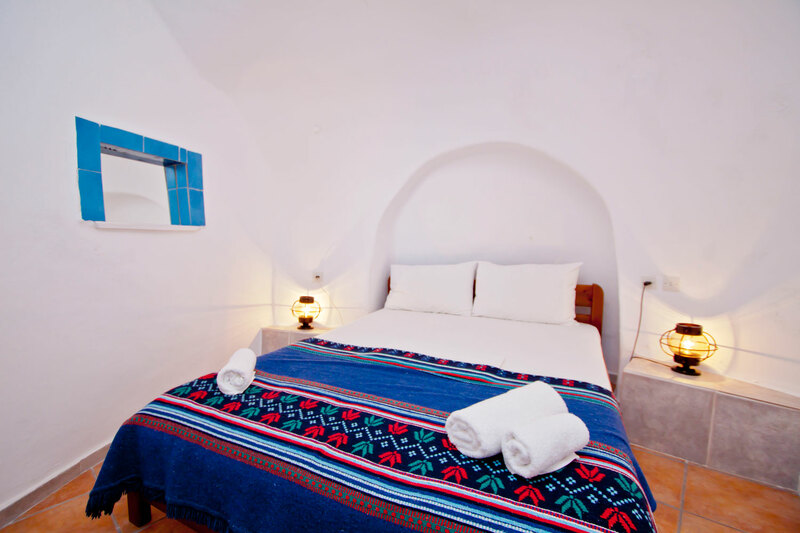 It is 14km from Fira (the Capital of Santorini) and 800m from the village center. 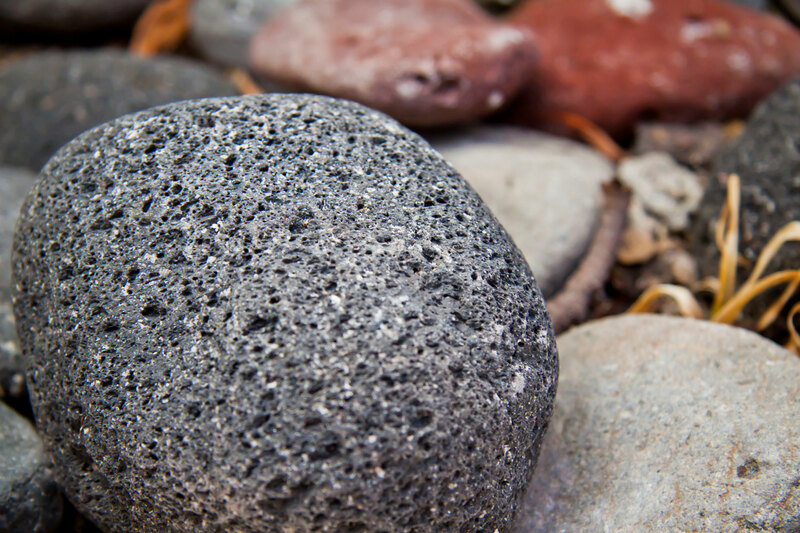 The nearest beach is 2km away & can be accessed by car or bus (Baxedes). 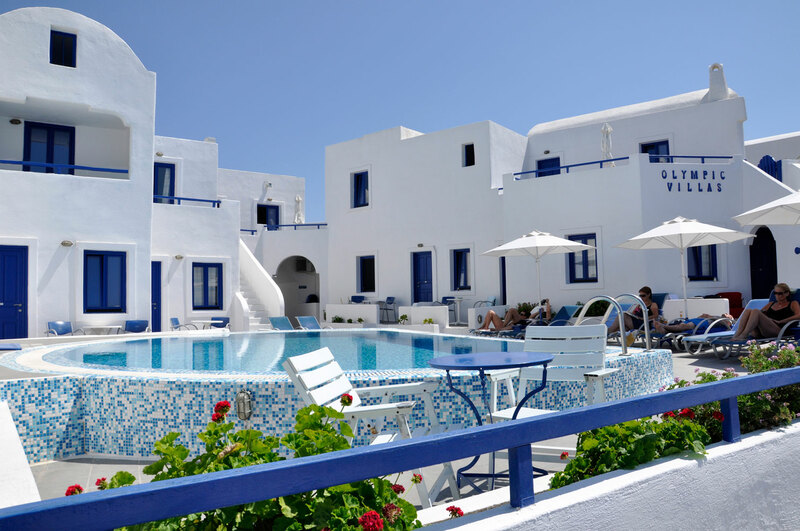 Olympic Villas has 11 traditional houses, 13 apartments and 7 studios. 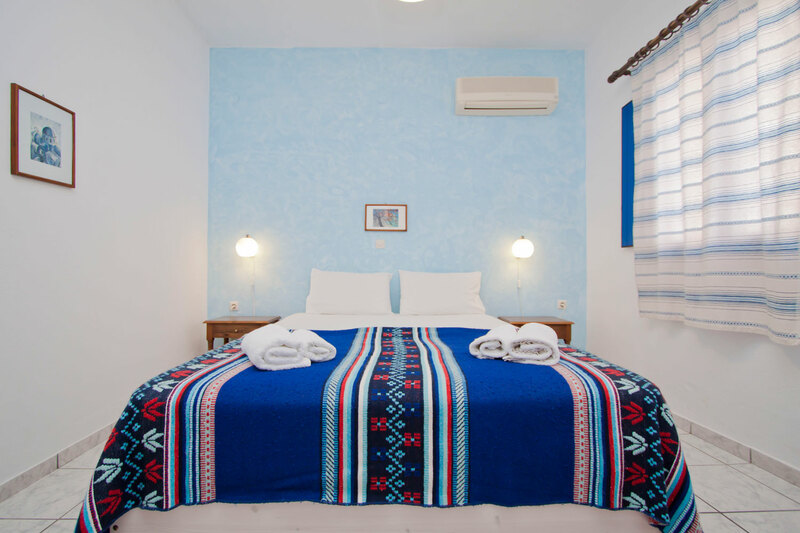 The bedrooms have one double or two single beds. 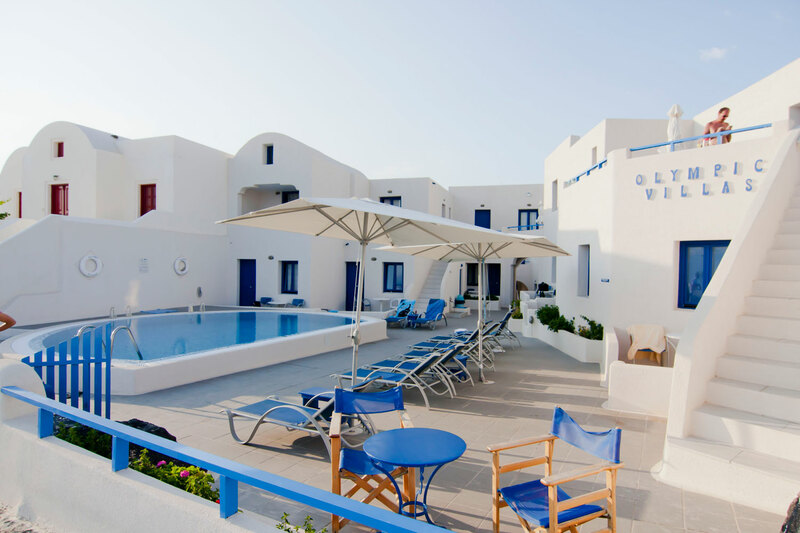 The Olympic Villas apartments and studios: The new building consists of the apartments along with the studios and the reception area. 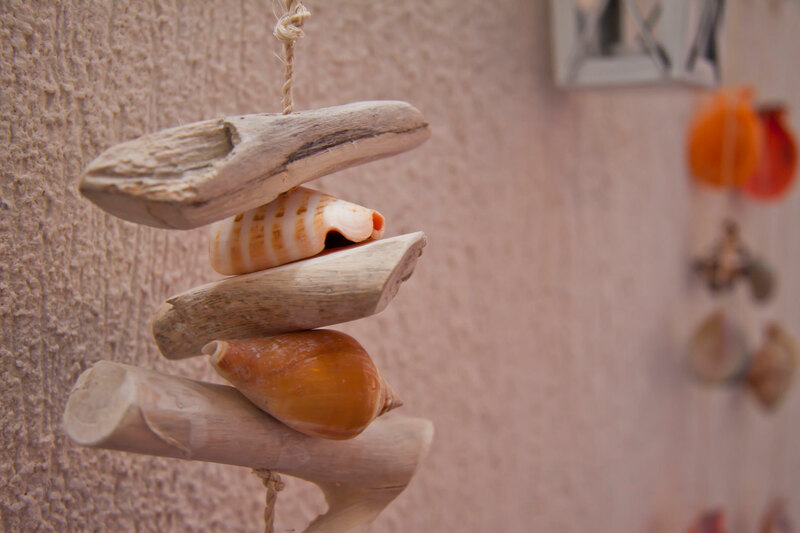 It is approximately 10 years old and is redecorated almost every year. 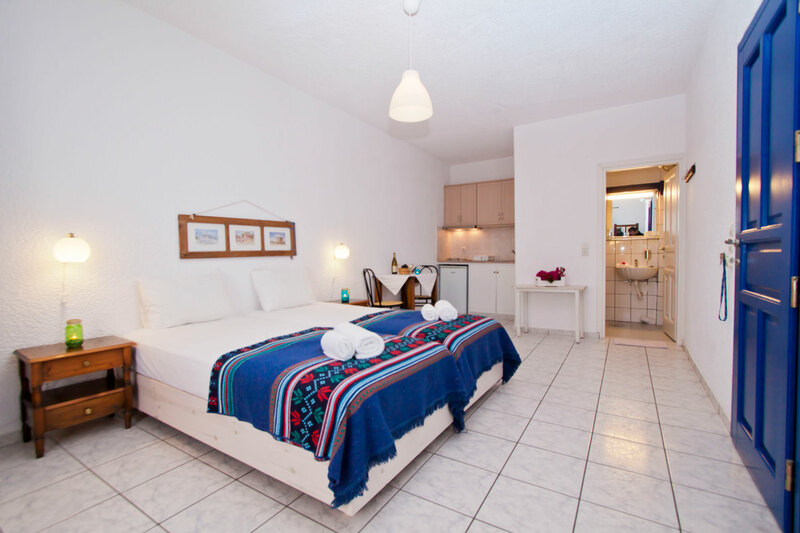 The Olympic Villas complex has 10 apartments with one bedroom & 3 apartments with two bedrooms. 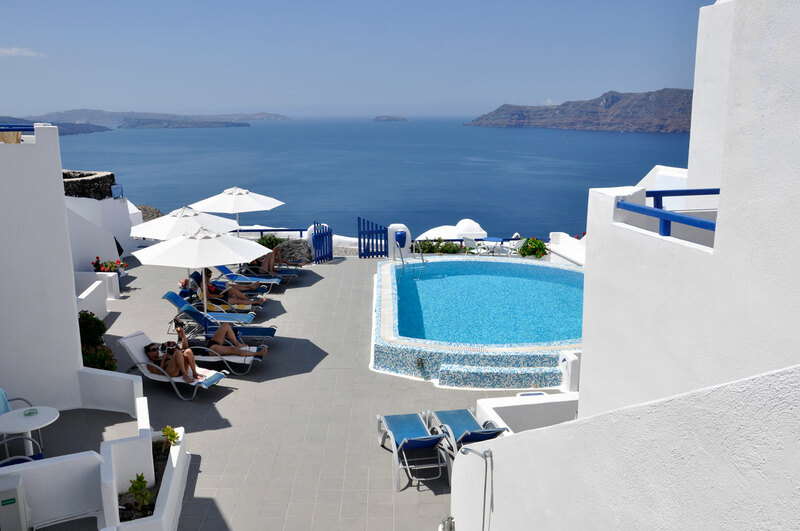 Some apartments overlook Ios, Sikinos, Folegandros islands but most of them overlook the magnificent Caldera. 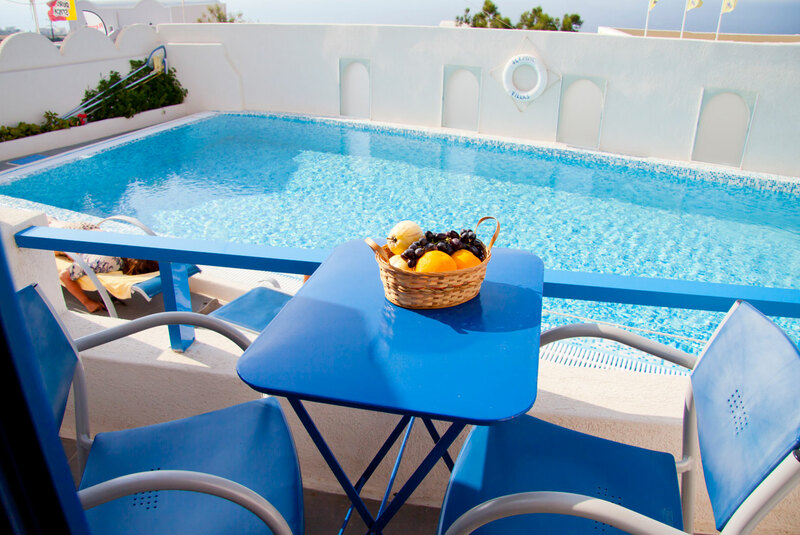 The Olympic Villas studios overlook the Cycladitic islands Ios, Sikinos, Folegandros. 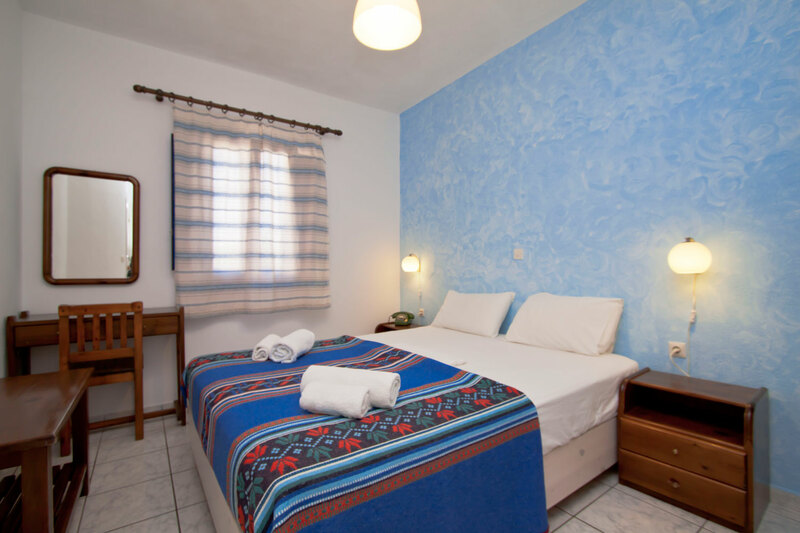 The studios can accommodate 2-3 persons. 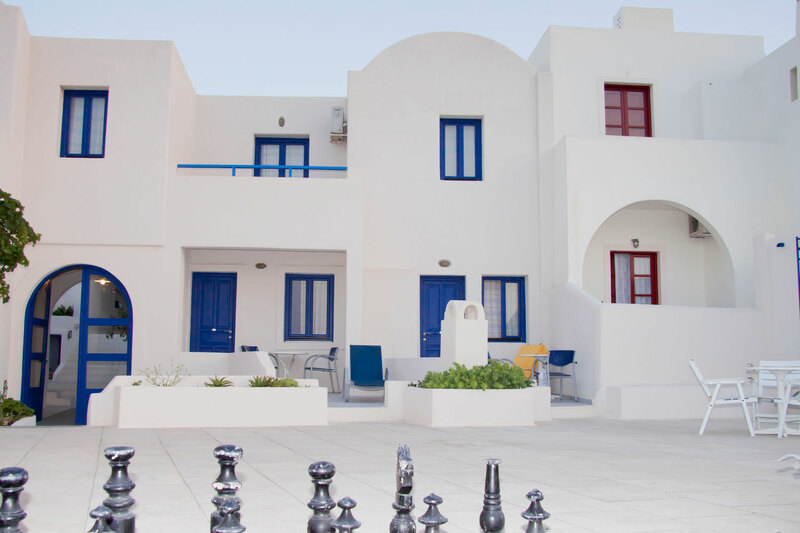 They are ideal for people that want to have the quality services and facilities of our villas at the minimum cost. 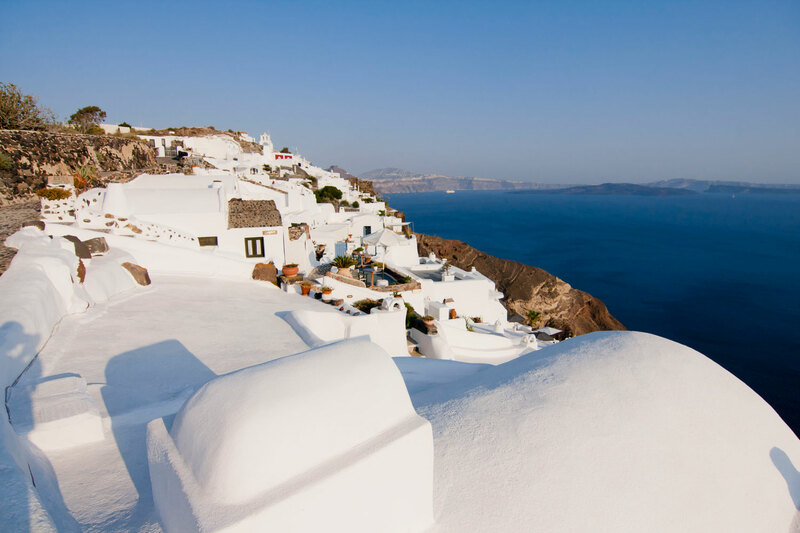 Of course you can always walk along the side of the Caldera and enjoy the view of the volcano and the other islands.